to go to work you, give me a call today! Welcome to Wheatcroft Manor! This is a SPACIOUS CONDO in a QUIET LOCATION with the best price in town and is a 50+ building! First off, this 1 BEDROOM, 1 BATHROOM, and DEN home is a SPACIOUS 893 sqft and is on the TOP FLOOR. Secondly, it boosts of a LARGE MASTER SUITE with WALK IN CLOSET, LOW STRATA FEES, AIR CONDITIONING and MUCH MORE. 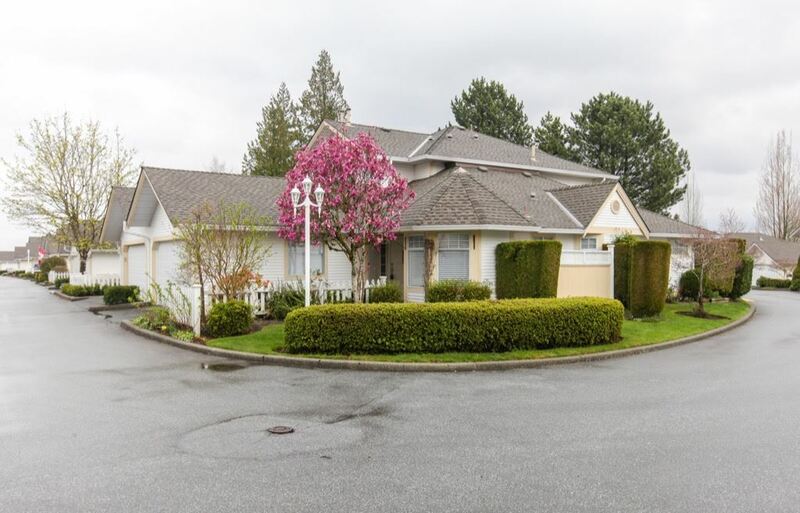 Thirdly, This GREAT complex is in the heart of Downtown Langley and close to Transit, shopping and recreation. RV parking available. What else could you ask for?!?! Great place for Downsizers or snowbirds. Come see it for yourself! I never release the information entrusted to me to anyone without authorization. If you’re like me, you can live without the pressure and hassles from aggressive salespeople. That’s why I treat my friends and clients with helpful, healthy respect. If you, or someone you know, ever have questions about real estate, please feel welcome to call me at 778-834-8021 or email rosemary@homesinlangley.ca. There’s never any pressure or hassles – I’m here to help. Life … I can help you live it!